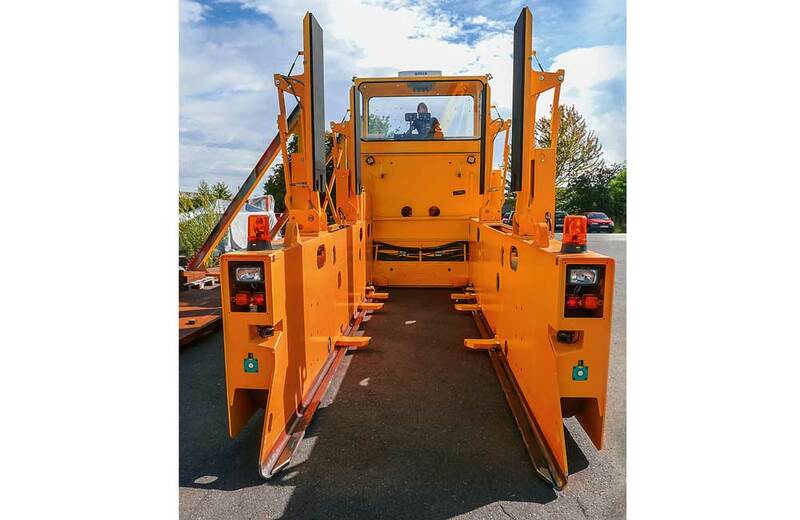 Reliability and quality are the decisive factors for the transport equipment used in the glass industry since these vehicles usually have 365 days per year of heavy duty work around the clock. 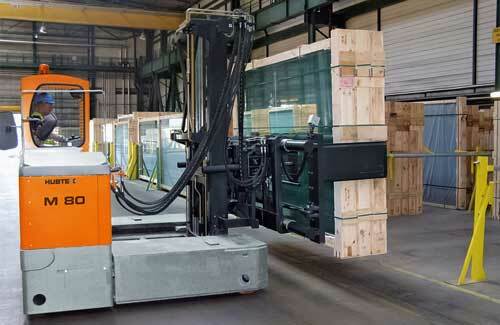 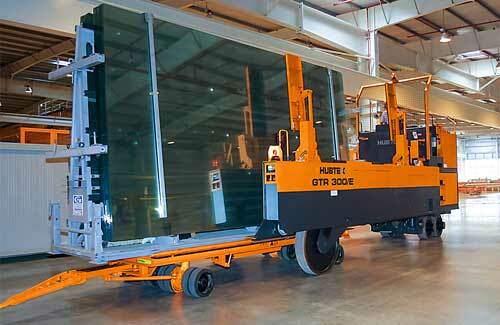 For more than 30 years Hubtex has been developing and producing glass handling equipment. 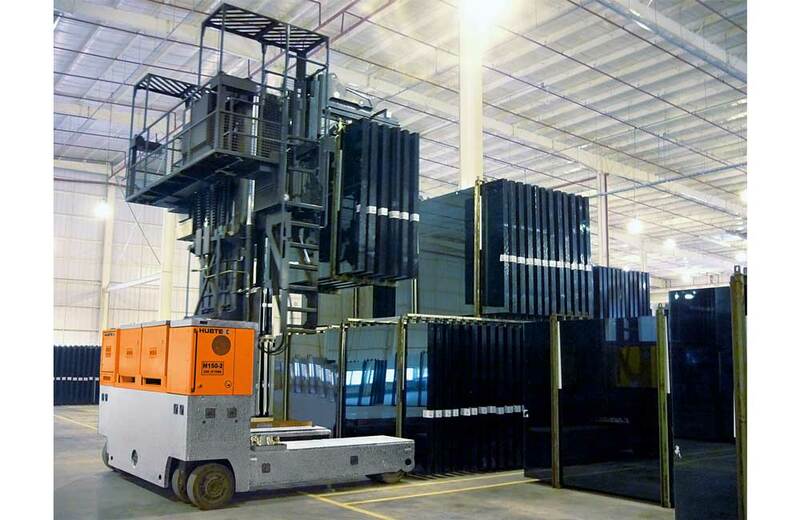 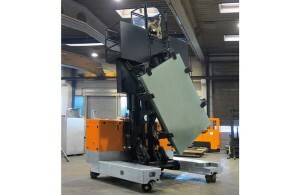 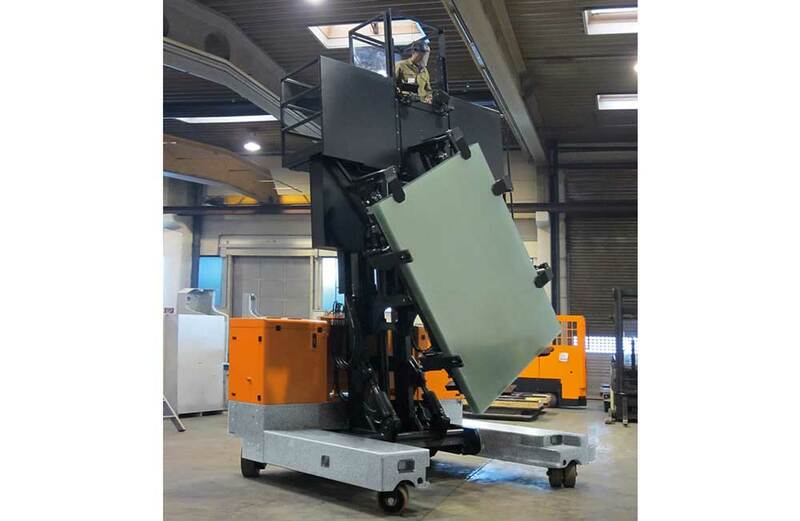 Their production of Four Directional Sideloaders as well as special trucks has been used to offer customers in the float glass industry a complete transport, storage and loading system of glass piles. 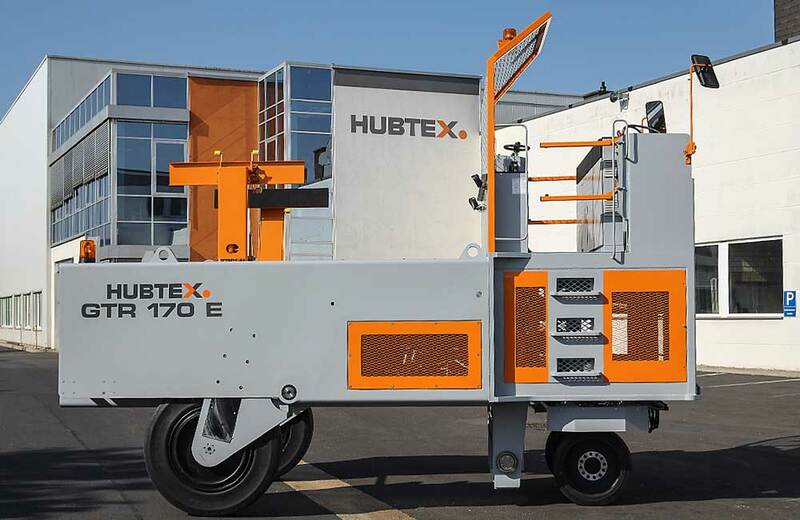 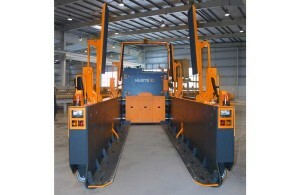 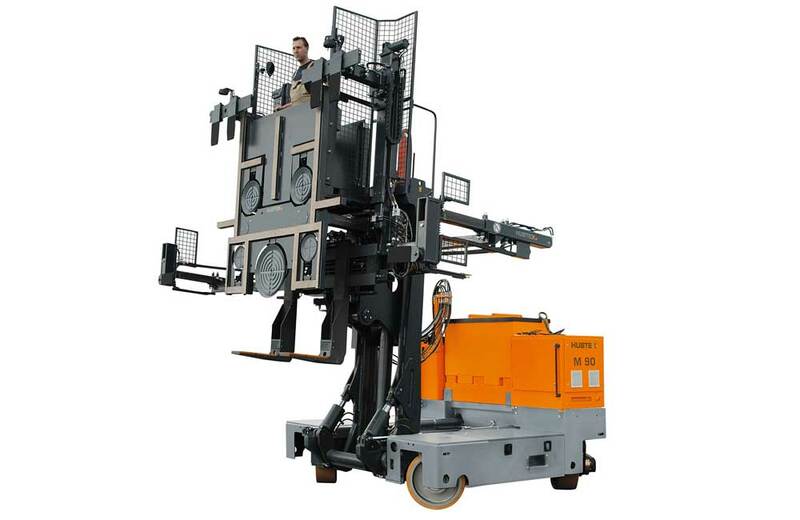 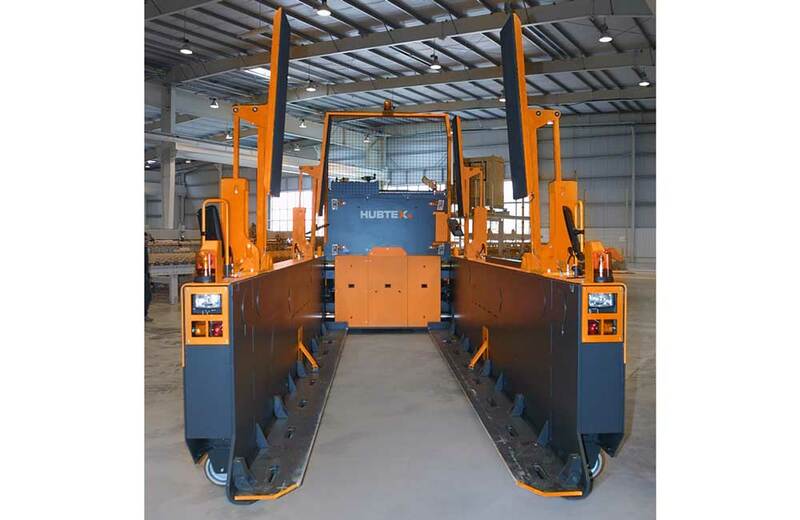 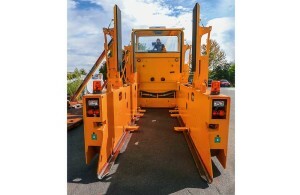 HUBTEX Glass Frame Transporters can handle A and L-stillages with lateral lifting rails. 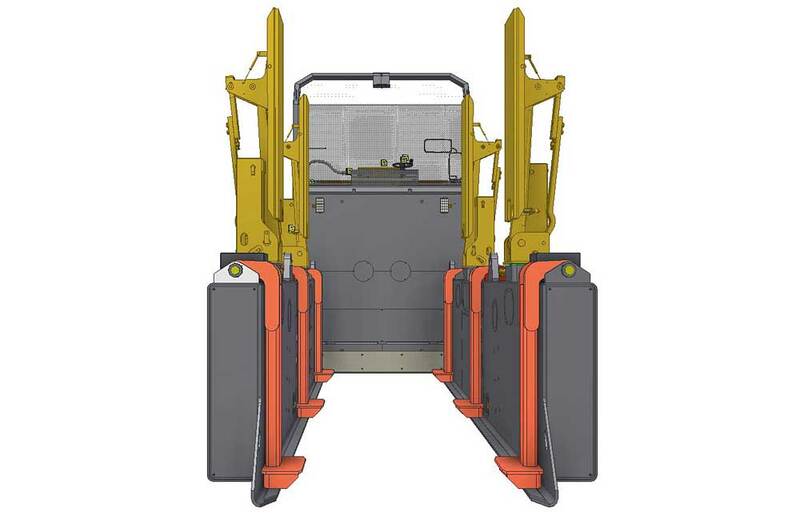 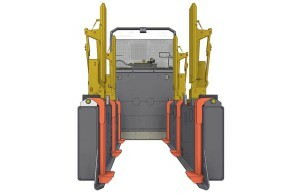 The truck loading capacity goes up to 42 tons. 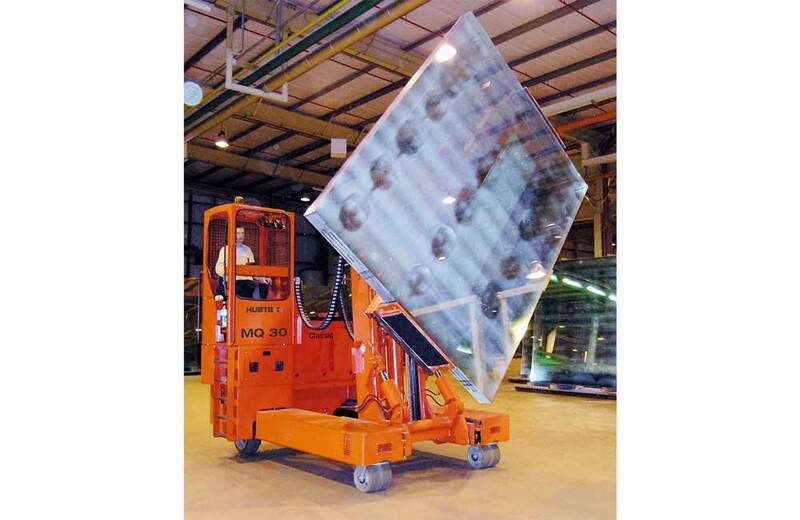 GTR’s main Task is to move stillages with high volume of glass packs between cold end stacker, warehouse, glass processing and dispatch. 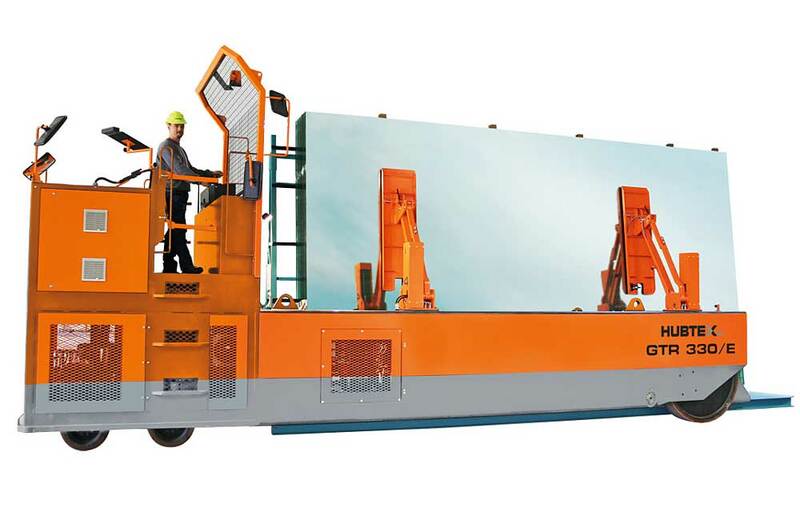 GTR’s high truck reliability is a precondition for an optimal, continuous and efficient internal flow of your glass products.